As the temperature begins to cool and leaves start to fall, your Storm Water Professional should begin to perform seasonal lake and outdoor upkeep. The Fall is a great time to overseed the slopes and footprint of the storm water control measures (SCM) to help re-establish proper coverage of turf. The heat of the summer, dry weather, compacted soil and waterfowl activity can cause plenty of damage to grass, especially fescue. Bare soil and erosion can result in failed inspections if not addressed. Take advantage of the temperatures and conditions in the Fall to make those necessary repairs. 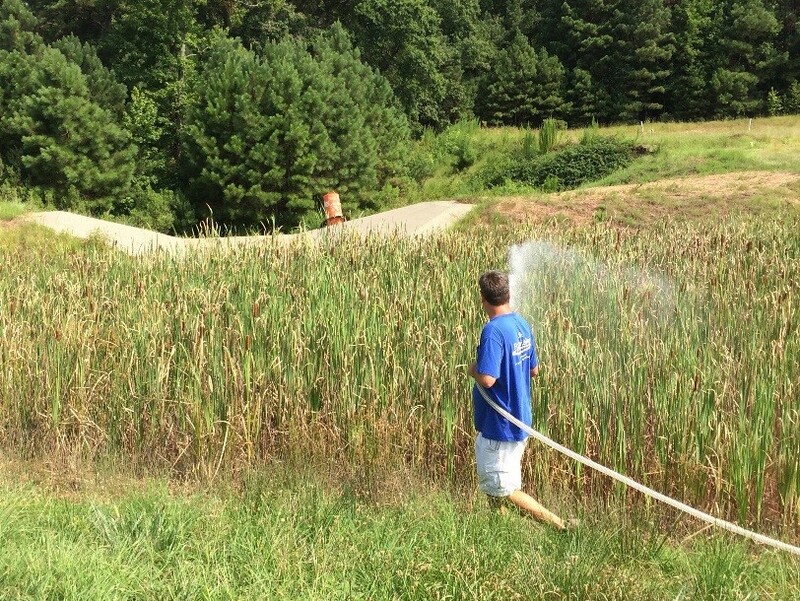 Control of emergent aquatic plants such as cattails should also be considered a late season maintenance activity. While they can be treated anytime during the year, the autumn months are considered highly effective for systemic herbicide applications. The plants are beginning to translocate nutrients to their roots in preparation for winter. This action helps carry the active ingredient of the herbicide to the roots as well, increasing the success of the treatment. Wet ponds generally have a water control valve as part of their riser structure. Keeping these valves in good working condition ensures the ability to effectively control the water level. Valves are generally exercised in Spring and Fall when the water temperatures are cool, to minimize impacts for any aquatic life. Valves that are NOT in good working condition should be left alone and simply monitored. 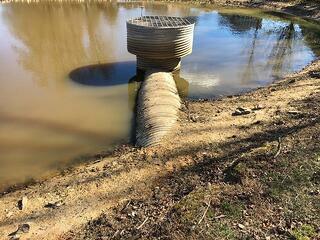 Making repairs to wet ponds often requires the water to be lowered significantly. Risers may need to be exposed and material being mechanically dredged needs time to dry before it can be effectively excavated. Lower water can cause stress to fish and aquatic life, but cool temperatures in the Fall and Winter months greatly reduce these issues. Regulated SCMs typically require a Certified Inspection to be performed annually. Most devices have an “Anniversary Date” that is the date the As-Built Plans were approved. Some just should be filed within the calendar year. It’s a good idea to set a reminder for September/October to confirm that all the necessary inspections have been passed and filed. If not, this will give you plenty of time to get inspections and any needed maintenance completed before the end of the year. The 4th Quarter is a great time to get quotes for Annual Maintenance for your SCMs. 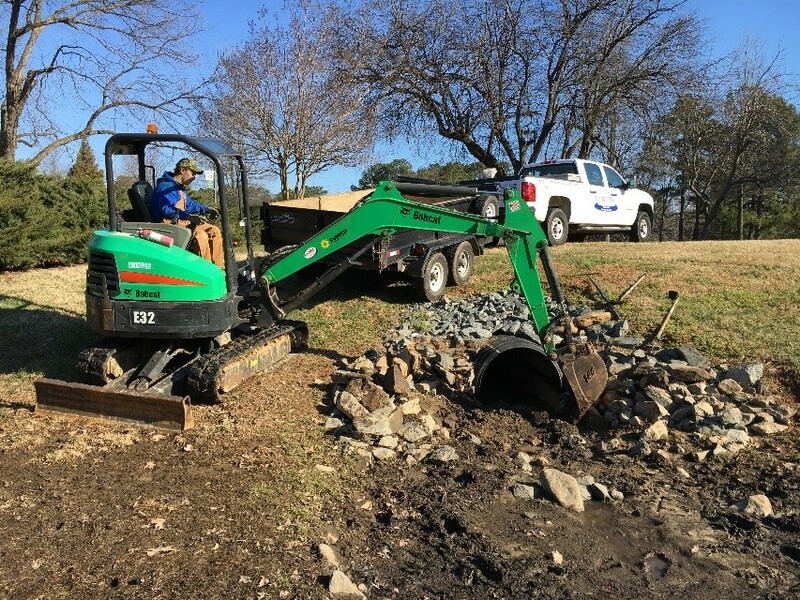 Most stormwater management companies start to have more time available for assessments and proposal preparation. Nuisance vegetation will also be in decline, resulting in lower up-front costs to get the SCM into a maintainable condition. 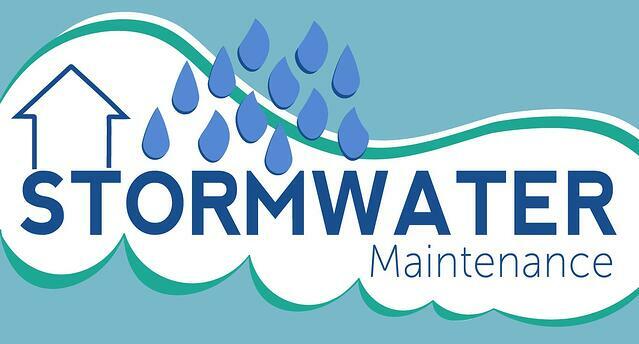 Starting a maintenance program in the Fall/Winter months allows the Stormwater Professional to be more proactive than reactive, typically resulting in lower maintenance costs.